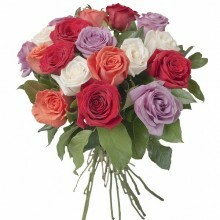 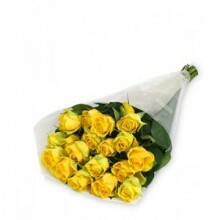 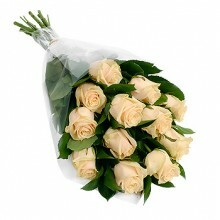 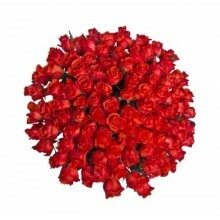 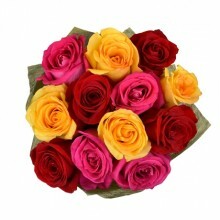 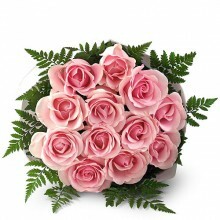 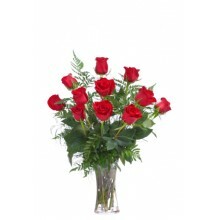 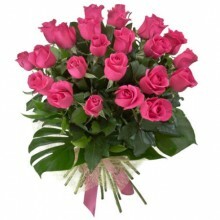 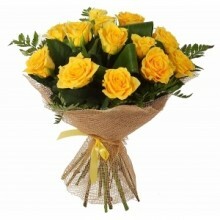 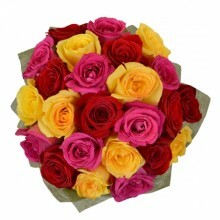 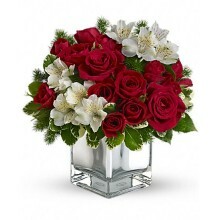 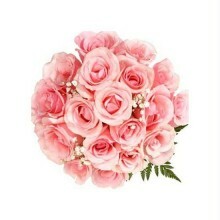 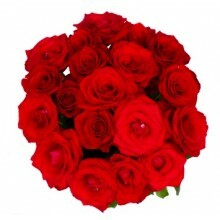 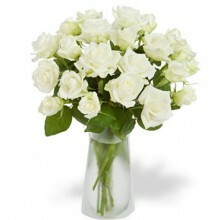 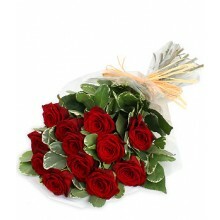 Send flowers and gifts to São Paulo - Brazil, for any occasion, using Floresnaweb. 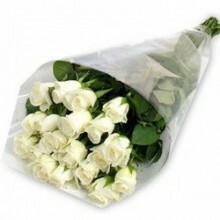 We deliver flower bouquets, gourmet gift baskets, spa gift baskets, champagne, chocolates, sympathy arrangements and funeral wreath, Christmas hampers & other gifts to all neighborhoods in São Paulo. 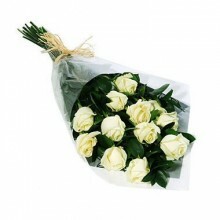 Our florist shop is located in Vila Nova Conceição but we deliver to Itaim, Jardins, Morumbi, Pinheiros, Higienópolis, Santana, Lapa, Vila Mariana etc (to name a few).